L (tourist visa): Issued to an applicant who goes to China for sightseeing purposes, to visit family members or friends, or for other personal affairs. M (business visa): Issued to an applicant who goes to China for commercial and trade activities. 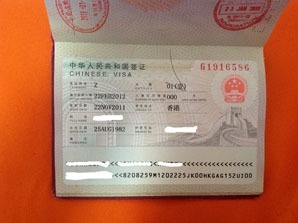 F (visa for exchanges and visits): Issued to an applicant who is invited to China for an exchange, visit, study tour, and other activities. Z (work visa): Issued to an applicant who is to take up a post or employment in China. X (student visa): Issued to an applicant who intends to study in China. C (crew visa): Issued to crew members on international aviation, navigation, and land transportation missions, and to family members accompanying them. D (resident visa): Issued to an applicant who is to reside permanently in China. J (journalist visa): J-1 is issued to foreign resident correspondents in China; J-2 is issued to foreign correspondents on temporary interview missions in China. R (talent visa): Issued to high-level talents or those whose skills are urgently needed in China. S (visa for private visits): Issued to family members of foreigners residing in China for work, study, etc. Q (family reunion visa): Issued to relatives of Chinese citizens or foreigners with permanent residence permits residing in China. Read detailed information about How to Apply for a Tourist/Business/Work Visa in China. Single-entry visas allow you to enter China once during the period of the visa&apos;s validity. 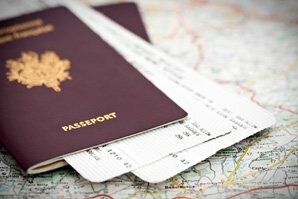 Double-entry visas allow two entries into the country. 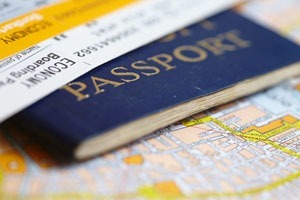 Multiple-entry visas allow you to come and go at will during the time when the visa is valid. Each type is valid for 3, 6, or 12 months. The duration of each stay is normally 30–60 days. Since 2014, citizens of five countries are possible to apply for a 10-year multiple-entry visa in the following categories: tourist (L), business (M), and family visits (Q2 and S2). The countries include Argentina, Canada, Israel, United Kingdom, and United States. This visa allows you to enter and leave China as many times as you want within the 10-year period. Read the detailed information about the 10-year China visa. 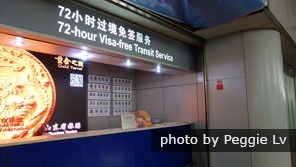 Beijing has 72-hour visa-free transit polilcy. In certain circumstances, port visas can be applied for on arrival at certain entry ports. China’s ports of entry offering port visas include Beijing, Chengdu, Chongqing, Dalian, Fuzhou, Guangzhou, Guilin, Haikou, Hangzhou, Heihe, Jinan, Kunming, Manchuria, Nanjing, Qingdao, Sanya, Shanghai, Shenyang, Shenzhen, Suifenhe, Tianjin, Wuhan, Xiamen, Xi’an, Weihai, Yantai, and Zhuhai. 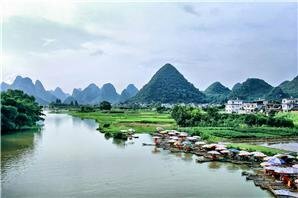 See more information about China port visas. There is also the "72/144-hour convenience visa". This is not really a visa, more a formality for entering a less-restricted area. 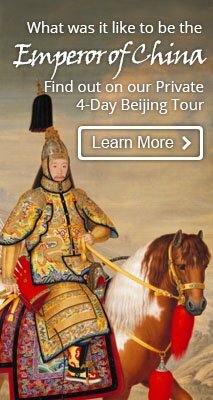 See Visa Exemptions for ways into China without a visa.